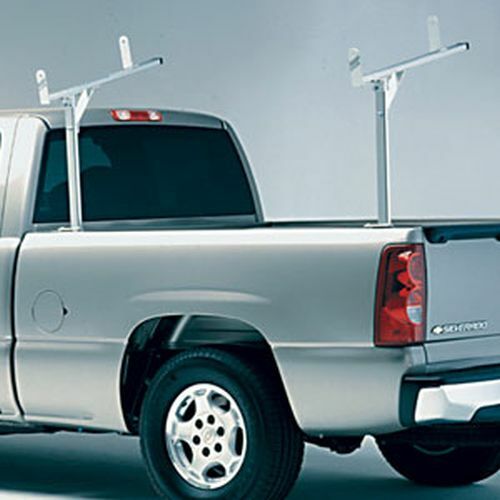 Hauler Aluminum Pickup Truck and Van Racks are designed for heavy-duty utility use and carry up to 1200 lbs. The Rack Warehouse stocks Hauler Racks that mount directly to the top or around most caps, toppers and camper shells. 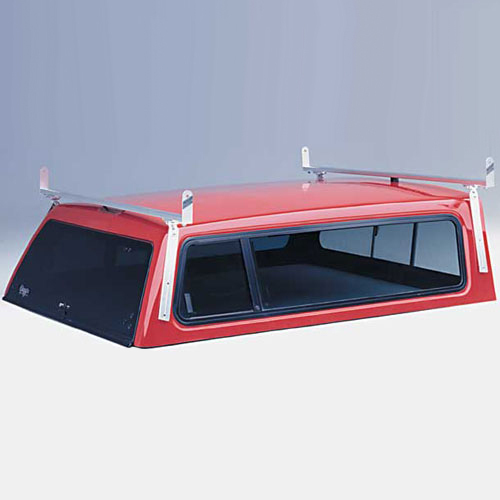 Hauler Van Racks are designed to fit vans with or without rain gutters and safely transport up to 800 lbs of materials. 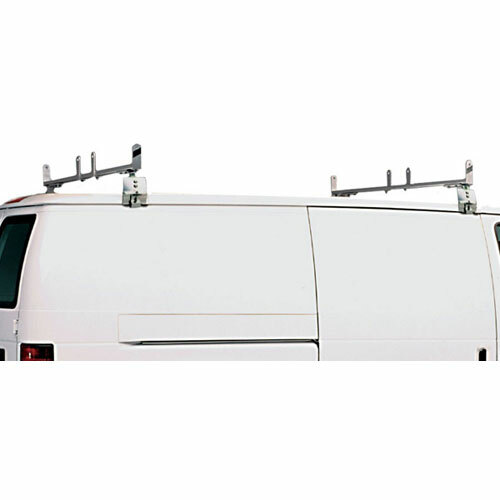 Hauler Van Racks include Ladder Stops to help tie and stabilize long loads. All Hauler Racks are designed and built with aircraft grade aluminum. 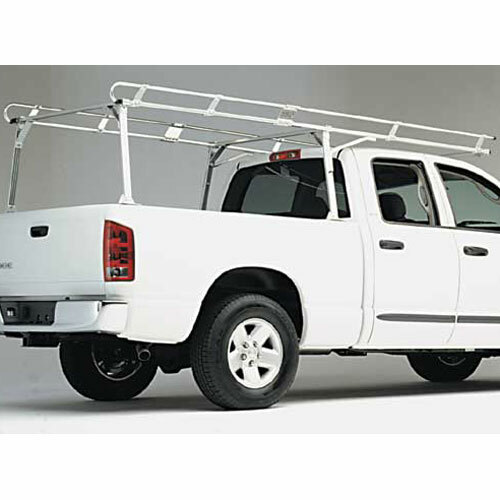 Hauler Aluminum Pickup Truck Bed Racks and Cap Racks (also called Topper Racks and Camper Shell Racks) for Chevrolet, Dodge, Ford, GMC, Nissan and Toyota are listed by manufacturer. All Hauler Pickup Truck racks are in stock and ready for immediate shipment from The Rack Warehouse. All Hauler Heavy-duty Utility Truck Racks are designed for the trades-person who wants a rugged, yet good looking, aluminum rack capable or carrying heavy loads of ladders, lumber, piping and other building materials. Hauler Racks convey an image of quality and neatness that your customers will like. All Hauler Racks and Accessories are built with anodized aircraft aluminum, and include stainless steel and galvanized steel fasteners.